Contact us to get an individual offer for your car. 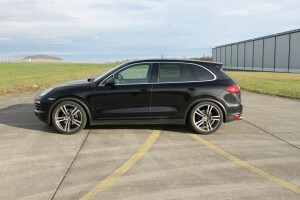 Available for racetracks and Nordschleife. 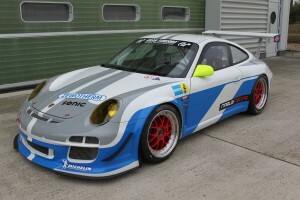 Tested on the Timbuli Porsche 997 GT3 R on the Nordschleife. 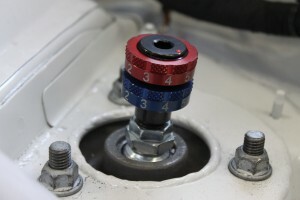 9 times adjustable out of the cockpit via rotary switch. For each situation the ideal brake action. For the perfect setup of your chassis. Everything about your Porsche racing engine. For each engine the right exhaust system. After having disassembled the gearbox we are offering an individual offer without engagement. 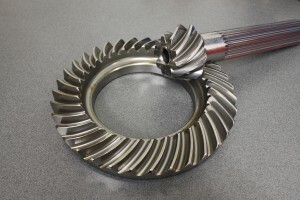 We are offering a limited term gearbox revision for Mercedes SLS AMG GT3. 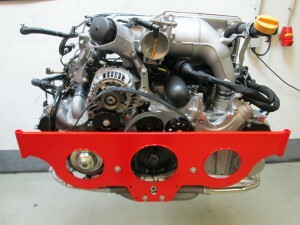 We are offering a limited term gearbox revision for Ferrari 458 GT3 gearbox. 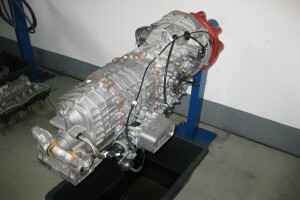 Individual adjustments of the transmission possible. 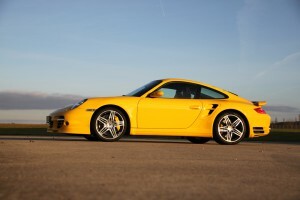 To maintain the exceptional efficiency of your Porsche, you will get a service offer for all models. 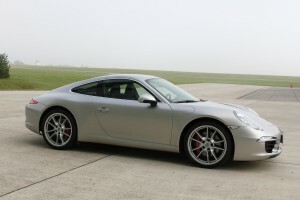 We are offering you a professional maintenance and service for your Porsche according to manufacturer specification. 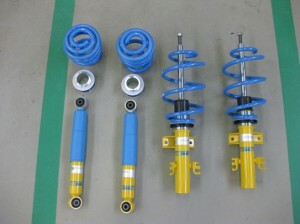 Also possible for cars with air suspension. 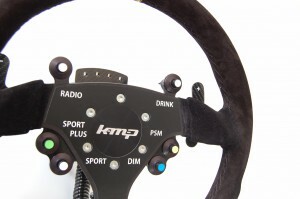 Paddle steering wheel for 981 and 991 racing cars with Porsche duplex clutch gearbox. Simple exchange against the original airbag steering wheel. 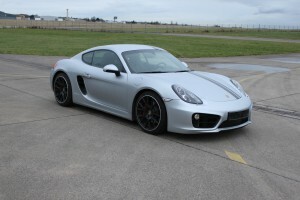 Performance enhancement for the Porsche GT2 on circa 600 HP. 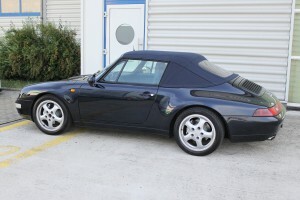 To enjoy your Porsche Classic and Youngtimer for a long time. Our offer includes everything from engine revision and gearbox revision to a complete restoration inclusive sheet and paint works. 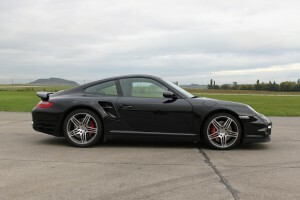 Sport exhaust system with valve control and double end duct for Porsche 997 Turbo. 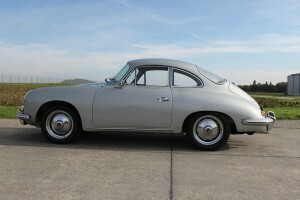 Available for cars of the first and second generation. The valve control occurs over a wireless remote control. 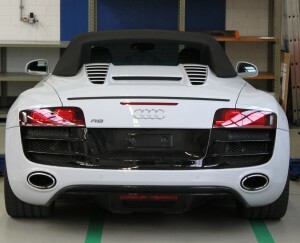 Sport exhaust system for Audi R8 with valve control. Available for all engine models. 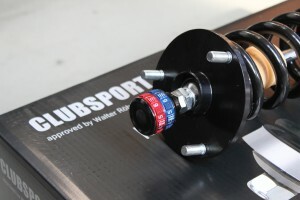 Shorter transmission ratio by change of the disc/rim. 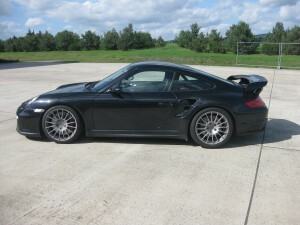 For all Porsche 996/997 GT3 road cars.